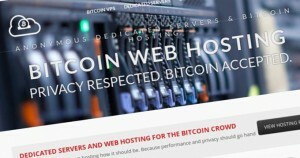 Web Hosting Services – Hoboken, NJ – Hoboken, NJ. Fireblade announced today a new solution dedicated to protecting entire hosting infrastructures against DDoS attacks. The new system will be demonstrated at the WHD.global event. DDoS (Distributed Denial-of-Services) is currently the biggest peril on the internet. 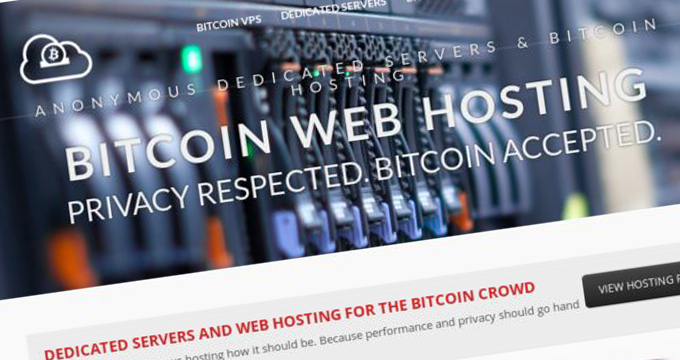 This threat is especially painful to shared hosting environments where an attack on a single website can endanger and damage many other co-hosted sites.